Welcome to the Doggy Office! 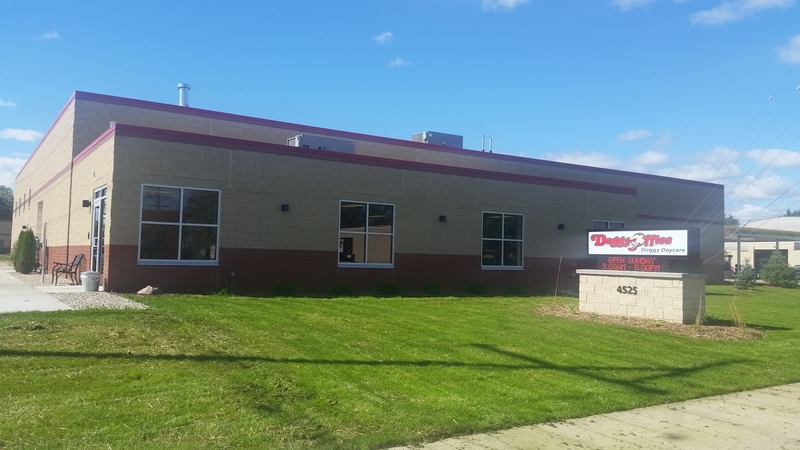 The Doggy Office is your one stop shop for Milwaukee’s best dog daycare, boarding, and grooming. Doggy Office is a daycare, boarding, and grooming facility for dogs with locations in Butler and Milwaukee, Wisconsin. We are within minutes of Wauwatosa, Elm Grove, Brookfield, Menomonee Falls, West Allis, New Berlin, Brown Deer, Glendale, River Hills, Mequon, and other Milwaukee suburbs. Our daycare and boarding service is a cut above the rest with friendly and experienced staff that understands each dog is unique. We pride ourselves on our ability to personalize our services to fit the likes and dislikes of every dog in our care. We are open 365 days a year with no hidden fees. Temperament testing is both initial and ongoing. Check out the Doggy Office on Facebook for all the latest updates and pictures of our dogs. Be sure to like us to keep up! 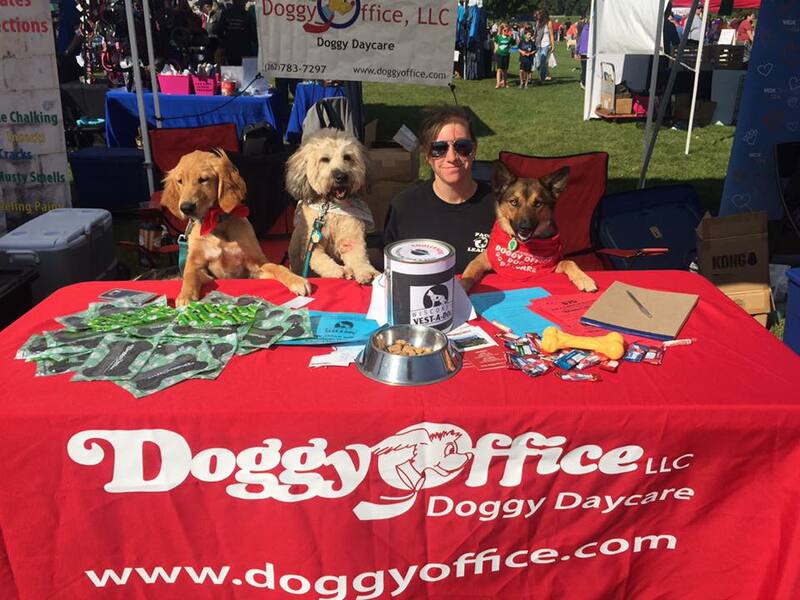 Interested in Joining the Doggy Office Team?